A Perfect Lunch Bag For Any Group Of People. 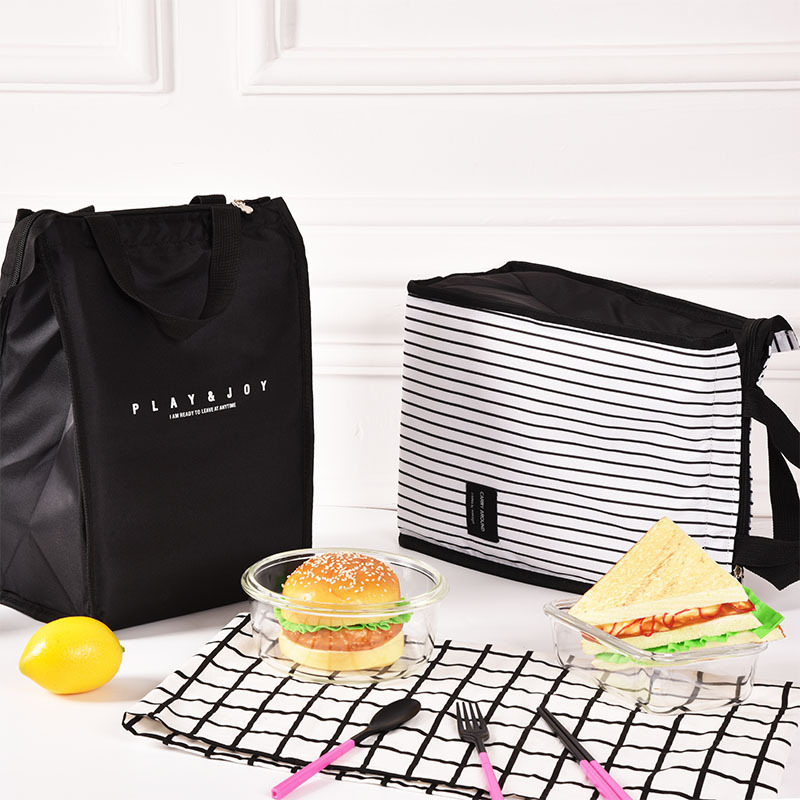 The Lunch Box Is Light In Weight, Durable, Reusable, Small In Size And Large In Capacity. Portable Any Group Such As Men, Women, Girls, Boys, Children, Children, Old People And So On. 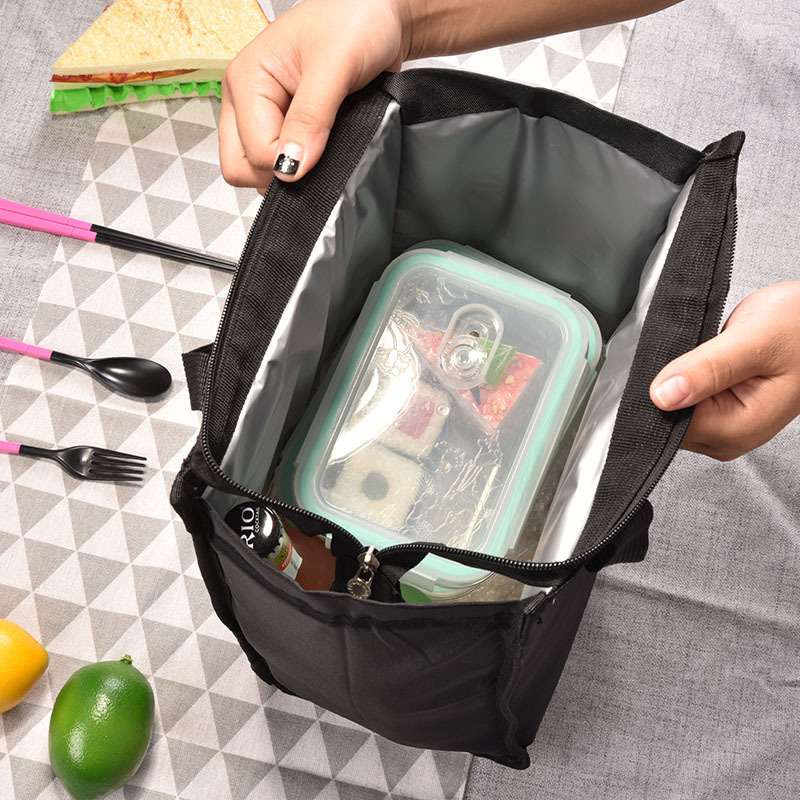 It’s Not Only Can Be Used For Office Or School Lunch Bag, It’s Also Can Be Used As Picnic Box, Sundry Bag ,Shopping Bag, Mother Bag, It Has Heat /cold/fresh Preservation,etc. 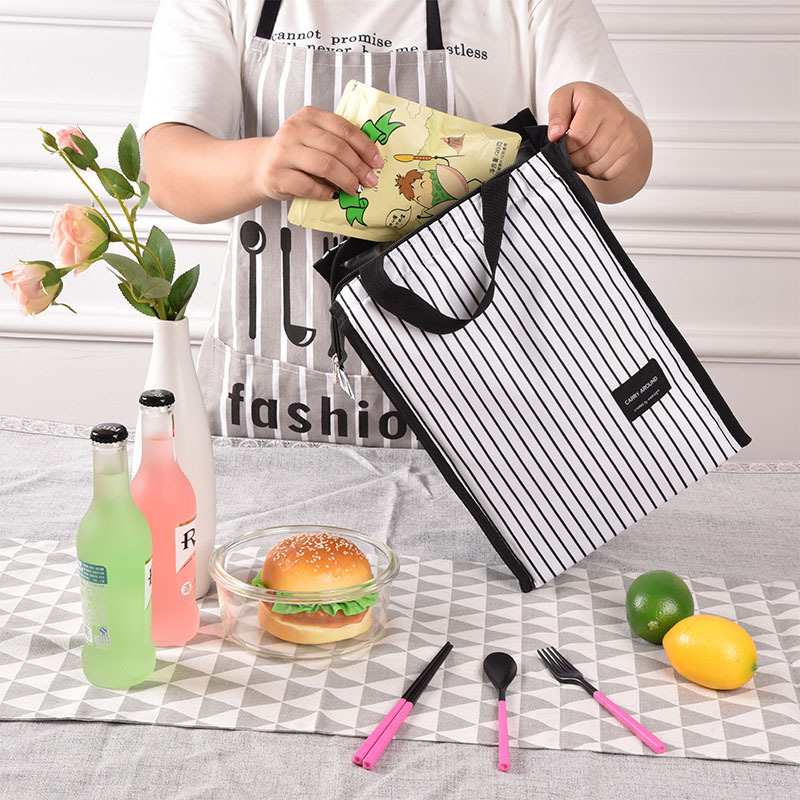 Soft Handles,It Can Hold Bento Box, Snacks, Drinks Or Even Makeup Products. The brand embodies the craftsman spiritin Shitamachi. 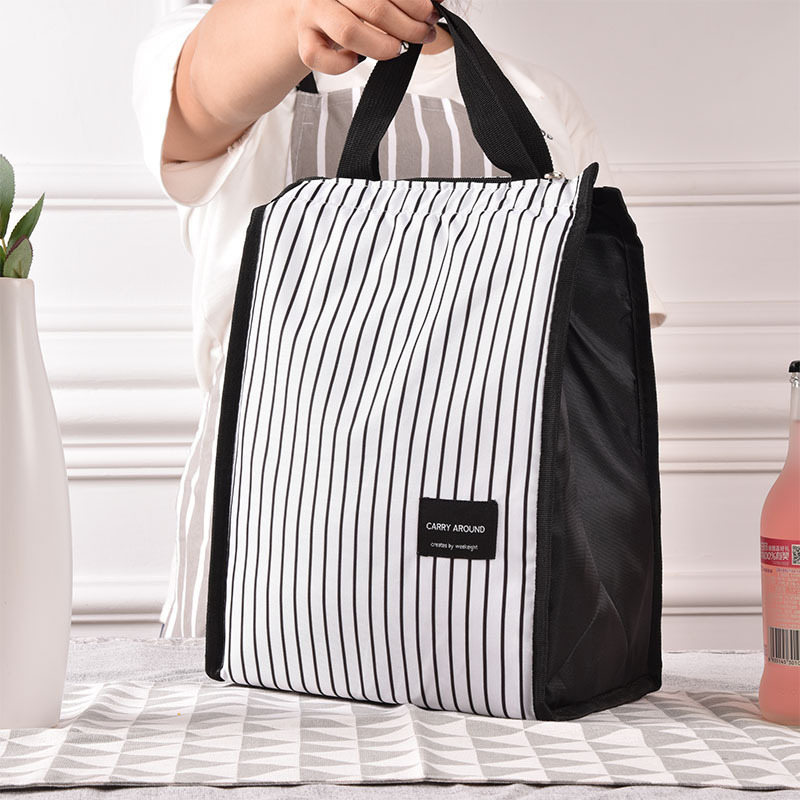 Under the challenges and tests of the market for more than 20 years.UIYI has gradually become a leading brand in fashion clothing and accessories. 100% good quality guarantee, reasonable price, best pre-sale and after- sale service, fast shipping. 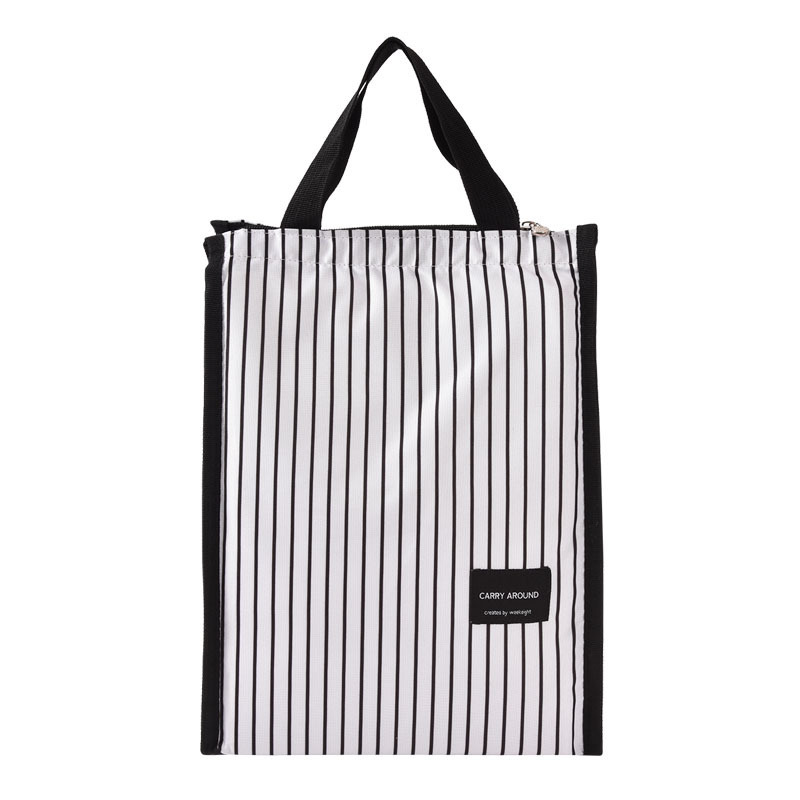 Excellent quality of bag. Looks really premium from the outside. Very fast delivery. Very nice bag, as described. Thank you.